Click the “% CPU” heading to sort by CPU usage and see the running applications and processes using the most CPU. In some cases, there may be a single runaway application using 99% CPU that you’ll want to end. To force-quit a process, select it by clicking it and click the X button on the toolbar. Be sure you aren’t quitting a process that’s doing something important. You can always try to close a resource-hungry app in the normal way first.Use the Activity Monitor — sort of like the Task Manager on Windows — to view your running processes and find ones devouring too many resources. To launch it, press Command+Space to open Spotlight search, type Activity Monitor, and press Enter. You can’t solve all of your speed problems just by running some magic utility, but CleanMyMac 3is a great tool for cleaning up extra junk on that small Mac hard drive. You can use it to clean up your startup items list, remove system plugins, clean uninstall applications, and more. One of the great things that you can do is go into Extensions -> Launch Agents and clean up junk that gets started automatically that really shouldn’t be. CleanMyMac 3 isn’t free, but you can download and install it for free and test it out. To manage startup programs, open the System Preferences window by clicking the Apple menu icon and selecting “System Preferences.” Click the “Users & groups” icon, select your current user account, and click “Login Items.” Uncheck any applications you don’t want starting when you log in.If your Mac is slow after you log in, it may have too many startup programs. 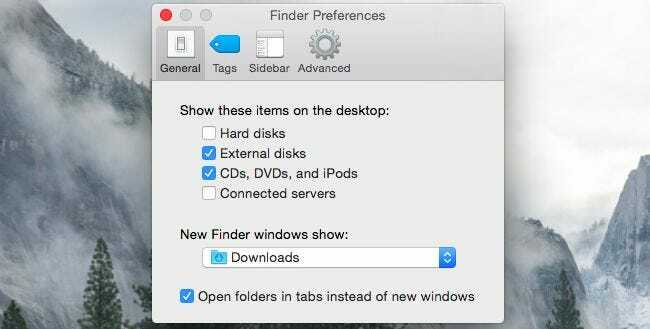 To do this, open the System Preferences window. 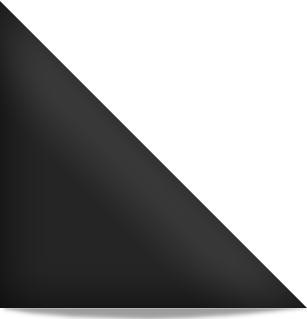 Click the “Accessibility” icon and check the “Reduce transparency” option to reduce transparencies. On OS X Yosemite, this option can significantly speed up some older Macs.Transparency and animations can tax the graphics hardware on older Macs. Reducing them can help speed things up — it’s worth a shot. 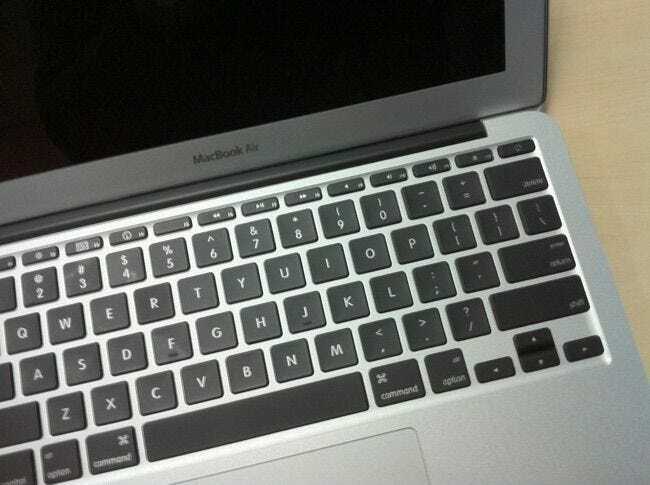 On some Macs, this may cause the Mac to be very slow to boot or sign in. If this is the case, you can head to the System Preferences window, click the “Security & Privacy” icon, click the “FileVault” heading, and turn FileVault disk encryption off.FileVault disk encryption is enabled by default on Mac OS X Yosemite. This helps secure your Mac’s files if it’s ever stolen, preventing unauthorized access to them. It also prevents people from changing the password on your Mac and signing in without your permission. If there isn’t a decent chunk of free space, you’ll want to free up space on your Mac’s internal storage.As on any computer, freeing up disk space can also speed things up if you have a very small amount of disk space. To check, click the Apple menu, select “About This Mac,” and look under the “Storage” heading. Follow the instructions in this article to reset your Mac’s SMC.This useful tip that can fix a wide variety of system problems on a Mac, although many people — especially experienced Windows users — wouldn’t think to try this. Resetting the System Management Controller — or SMC — can fix everything from slow performance to startup issues and Wi-Fi hardware problems. This won’t actually erase any data — it’s like performing a lower-level reboot of your Mac. 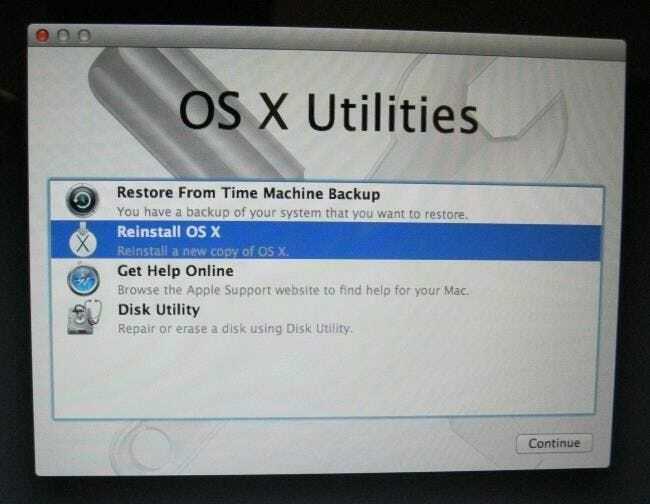 Assuming you have backups of your important stuff, you can reinstall Mac OS X on your Mac. This is much simpler than reinstalling Windows — you don’t have to download any installation media. You can just boot into a special recovery mode, start the installation, and your Mac will download everything it needs from Apple. But you will definitely want backups of your important files before you begin!When all else fails, try reinstalling your operating system. This is a good tip every device — it’s even a good idea if you’re having a problem on an iPhone or iPad.